How Far is Legacy Adonia? 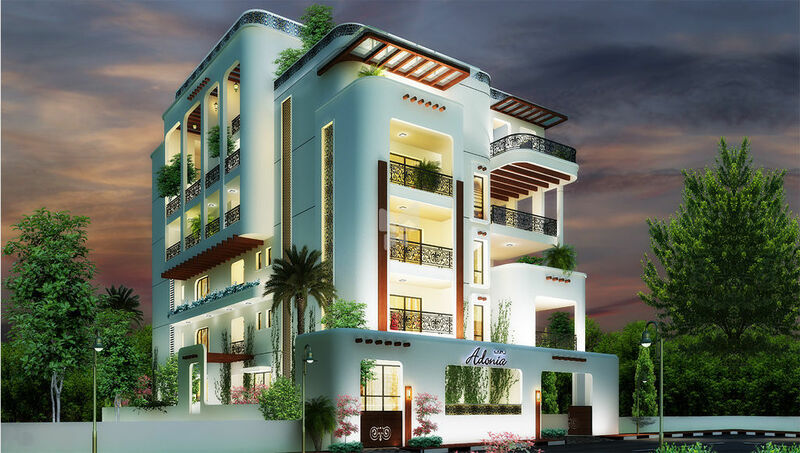 Legacy Adonia is a luxurious project developed by Legacy Global Group located at Bangalore. 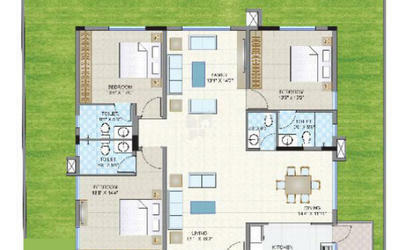 The project offers vaastu compliant 2 BHK and 3 BHK apartments with modern interiors. The project is well connected to major metro stations, hospitals, schools and banks. Flooring Italian marble flooring for the entire apartment with hard wood flooring option in master bedroom. Main Doors Melamine polished teak wood. Internal Doors Melamine polished teak veneered shutters. External Doors & Windows Melamine polished teak wood. Flooring Italian marble with anti-skid tiles in shower area. Vanity Counter Italian marble counter in all bathrooms. Shower Enclosures Glass partitions to keep the bathrooms clean and dry. Geysers 30 ltr geysers in all bathrooms. Granite Working Platform With 2' imported tiling above the counter. Sinks Imported single bowl in kitchen and double bowl utility. TV & Telephone Separate wiring for DTH, Telephone points in the apartment. CC TV Surveillance At high security zones.